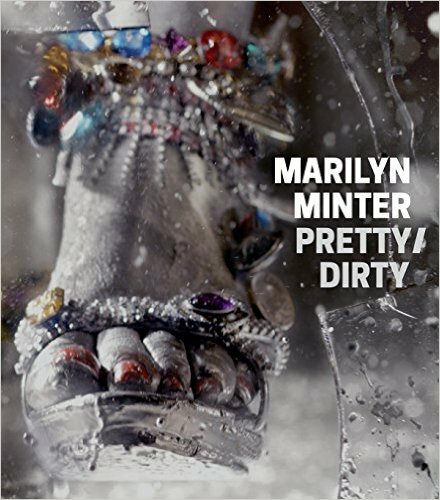 Francis Bacon said he wanted “to paint the scream more than the horror.” Marilyn Minter’s multivalent mouths manage to be both the scream and the horror, the laughter and the joke. “I’ve always been interested in things that drip, things that sweat, wet things,” she says. Her work celebrates this leakiness in self and sensibility, too, in pleasures that can’t be bound by ideology or taste. Everything runs in her work, everything runs free.